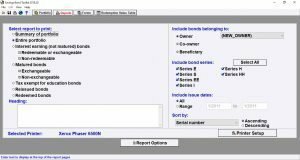 Allows you to easily organize and manage a client’s savings bond portfolio. 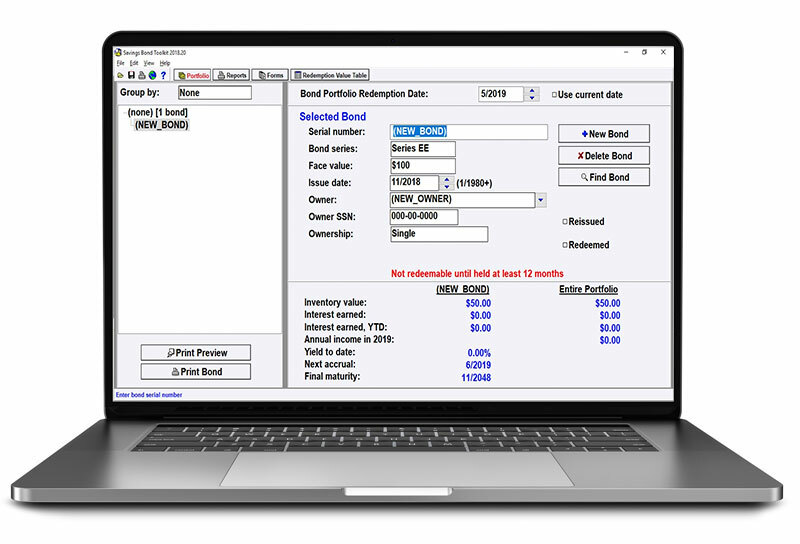 User-friendly features make Savings Bond Toolkit a top choice for financial institutions and advisors. Click here to download a free sample report generated through our Savings Bond Toolkit program. 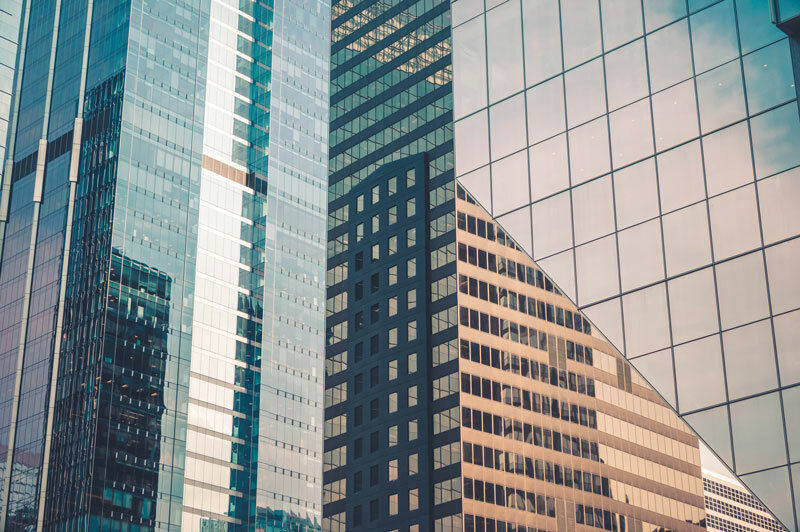 Click to learn more about Savings Bond Toolkit and how you can license it for your business.